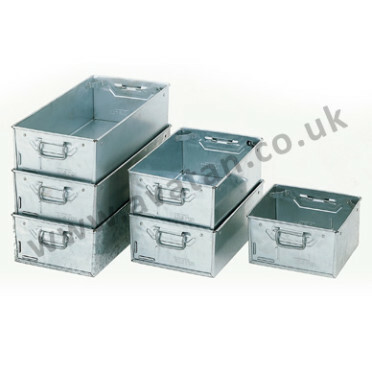 Racks for Tote Pans, Work Pans and Vista Bins. 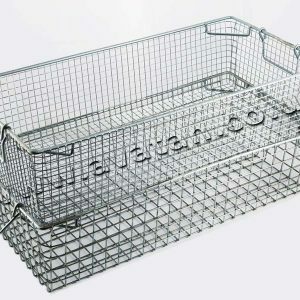 Sturdy steel Storage Racks with height and width configured to suit the number of Steel Pans you wish to store. 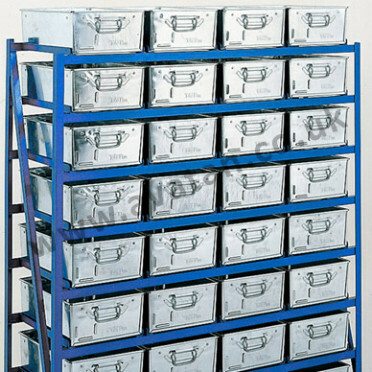 Racks available with horizontal or slightly tilting shelf levels enabling contents to be easily viewed. Each container can be individually accessed and removed from the Storage Rack. 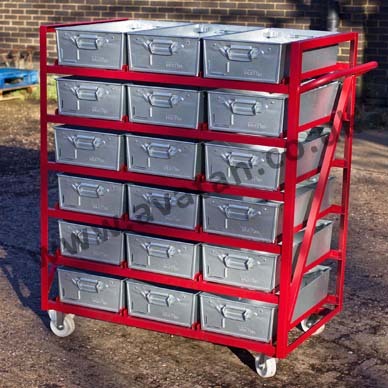 Manufactured from mild steel, the storage rack may be painted or galvanised. Stackable rack option also possible. Alternatively please ask for details of our Mobile Tote Pan Racks, mounted on wheels. The swivel castors enable the rack to be easily moved within storerooms and workshops.